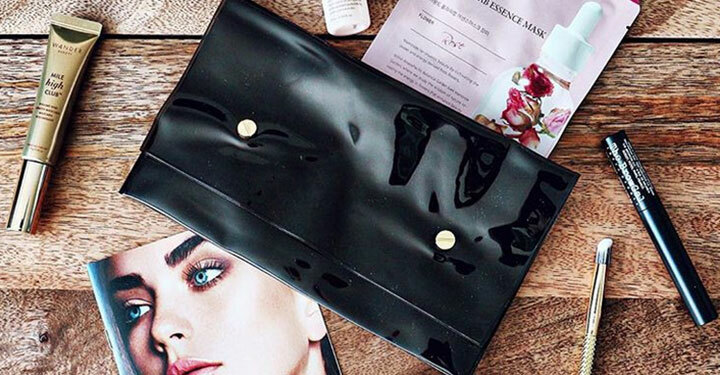 In January 2018, Allure came to us with an idea of developing bags for their Allure Beauty Box. Starting in 2019, they wanted to have a different bag for each month. Throughout the year, we worked with them through different styles and constructions for them to choose from. 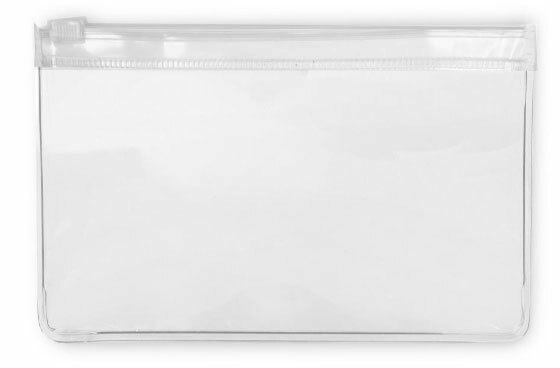 Originally we started out with a simple flat bag with a zip lock top. We then switched to a flap bag. 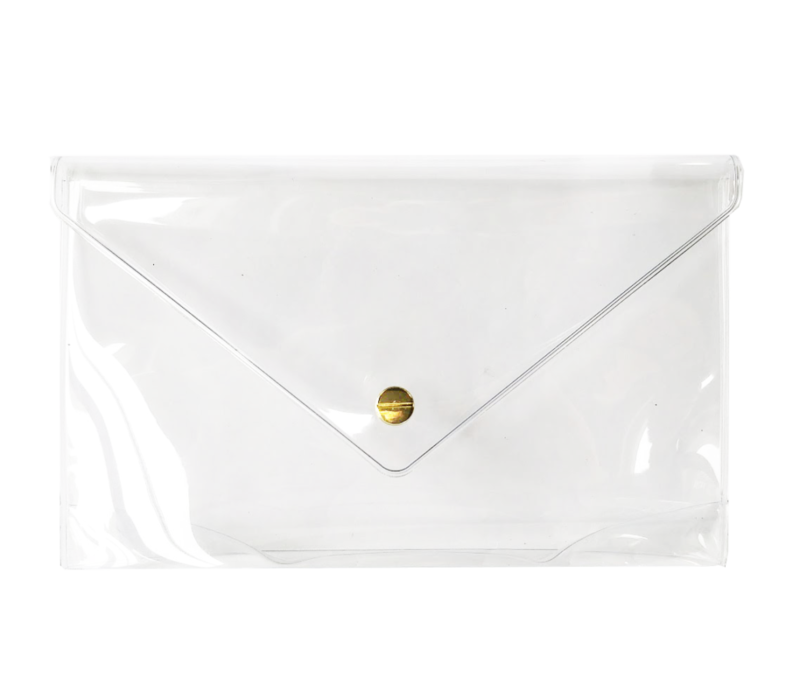 We tried many different options, including a pointed envelope flap, then moved to an asymmetrical flap. After seeing different samples, we finally decided on the final construction, the straight fold over flap. We went through many different color variations for the body material as well as different snap options. By the end of 2018, we were able to have everything finalized for their 2019 boxes. 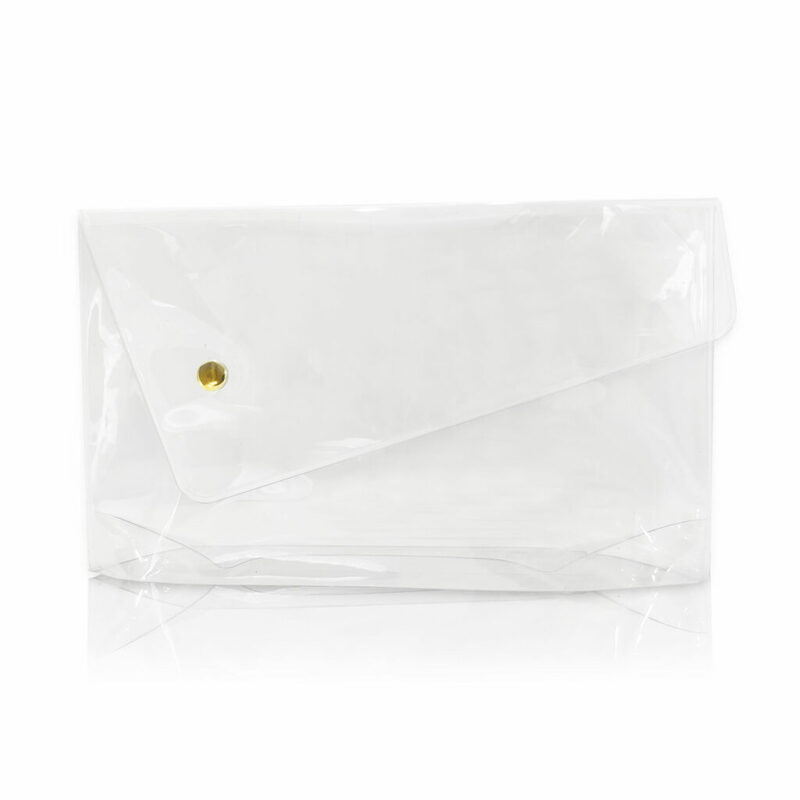 See the first 3 bags that were sent out! 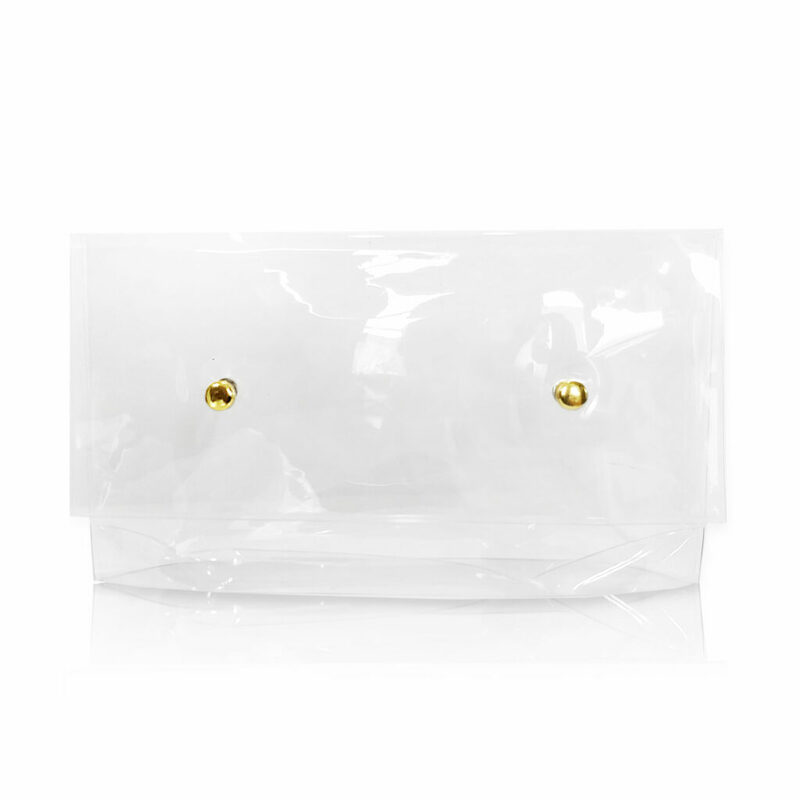 After the bags shipped to the customers in their boxes, there were a few complaints from the customers about their bags ripping. Due to the extreme cold weather the first few months of the year, the material was became fragile and would sometimes rip or crack. Together we worked with Allure to find a solution. We worked on different constructions and different materials that would allow the customer to receive their bags in perfect condition.